The tab bar, similar to web browsers, makes it simpler to navigate multiple viewpoints. The tabs als make for faster switching between views that are used often such as floor plans, sections, elevations and 3D windows. Project views can be accessed almost instantaneously. You’ll also find easier label placement – an innovation that saves considerable time. 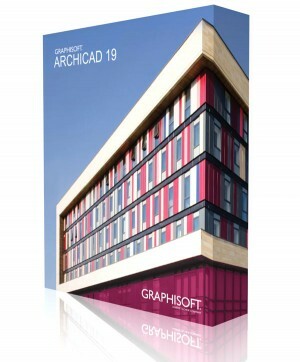 This clip summarizes the many features in ARCHICAD 19 that work to develop the most natural BIM application available in the market today.